Huge Savings Item! 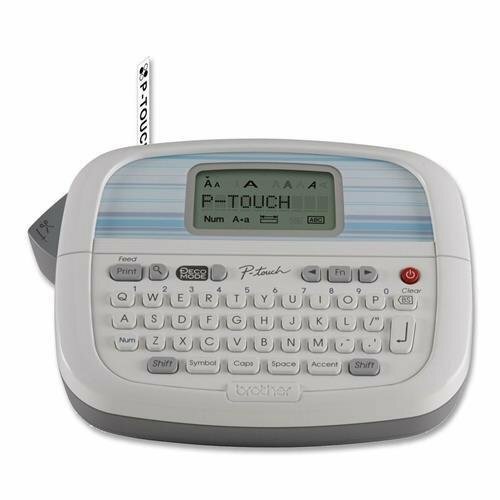 Save 14% on the PT-90 Brother PT-90 Label Maker - 0.30 in/s Mono - Label - 203 dpi Vertical Printing by BROTHER at MDA-MA. MPN: Broth.M.PT-90. Hurry! Limited time offer. Offer valid only while supplies last.